I'm writing about this track because it is good and it made me feel happy when I first heard it. Maybe it's more that the track sounds happy and so swathed me in a metaphysical cloud of happiness whilst I listened, and also: is it even possible for any music to be qualitatively, objectively "bad"? These are my thoughts. What is this track? 'Dumfun'. It's a fun name, isn't it? I don't know what it means, perhaps a neat contraction of a sentiment akin to "mindless fun" but what's in a name? Huh? What's in a name? Sometimes a lot, sometimes not so much. And it's by the well-named Fork and Knife (maybe named after the Brand New demo of the same name? ), a musicmaker from London who is also a co-founder of collective/label Not Like That. And you're wondering, what's so damn fun about 'Dumfun'? It's the whole journey, the whole humble odyssey of the track, that makes it not only interesting on a musical level but also, yes, a fun listen. 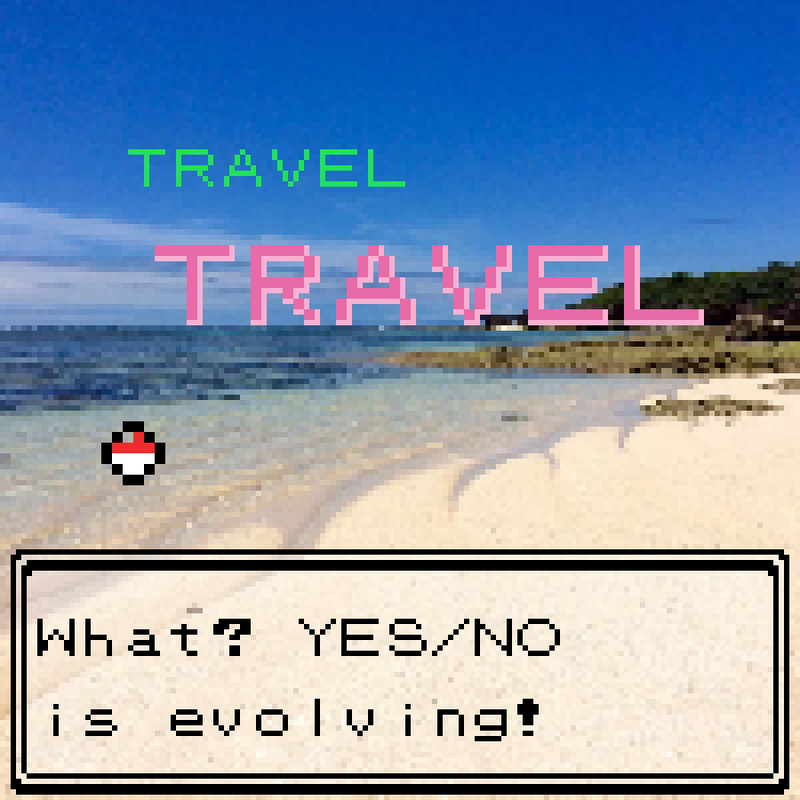 It keeps you on your toes. Even after a few listens I'm like, "oh this part?" Its spontaneous structure is a good thing indeed. It begins with squiffy far-off synths that equally could be the intro to some big trance song, yet it grows and graduates through glassy, popping decorations, adding big reverbing snares – rapid-fire droplets of which serve as ornamentations later on – and thudding kicks, then jumping up into a side-to-side head-tilt kinda rhythm; very bouncy, and supplemented with blooms of sub-bass. Cutesy synth vox spin simple melodies throughout sprinkled with wah-wah, and gleaming streaks of synth chords sweep steadily beneath, spreading their heartwarming glitterations alongside the occasional sample of children cheering, further exemplifying the feeling of joy that dwells at the heart of this track. It's not exactly dancefloor-destined, not precisely pop, not wholly videogame music, but rather Fork and Knife has meted out a combination of all three. There are minor changes you could make to it to attach it more extensively to each one of those labels, but why think about that? Why think about the potential when it already exists in the state in which it exists: as a composite, genreless slice of electronic fun. 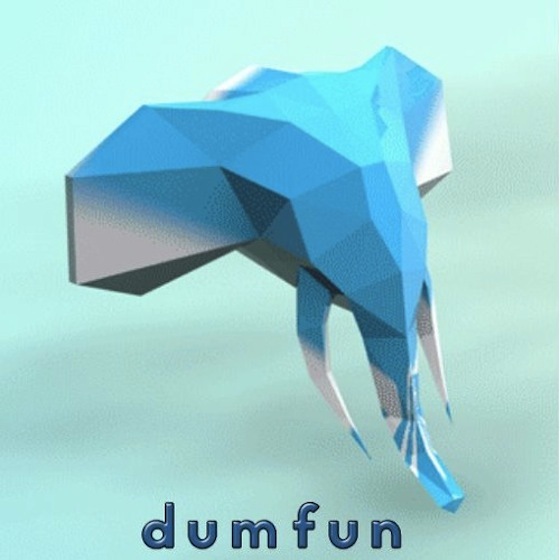 A free download of 'Dumfun' is available, if you clickety-click here.